Our “business first” approach to HR is evident in how we implement our products, services and expertise. Companies are more profitable when they make better hiring choices, control employment expenses, lower legal and compliance risks and improve workplace communication. Give us the opportunity to earn your trust as your HR partner. At Harvis, “We make workplaces better." No sales pitch, no strings, just call! Ask your HR questions; get solid answers. 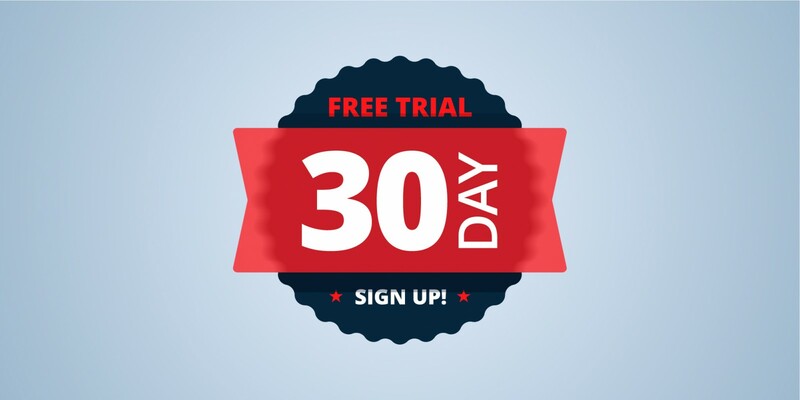 Claim your complimentary 30 minutes over 30 days consulting experience. Affordable – high value. Flexible HR packages priced to meet any budget. Packages highlight our most popular services. We’re ready to assist Board Members, Owners and HR Directors with defined administrative, functional or strategic projects. 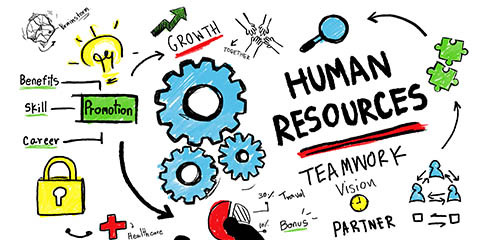 To provide assistance, knowledge and tools to the individuals responsible for implementing and supporting sound Human Resource policies, practices and procedures. To provide small businesses with the outlook and perspective of experienced HR managers and in doing so help forge employee perspective and drive business success. Harvis believes the integrity of our people builds the trust needed to find and keep Clients for more than just one project. Having the privilege to provide repeat business to Clients tells us our team is doing it right. 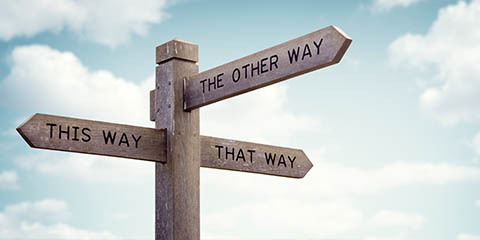 To recommend options that fit YOUR BUSINESS - not an off the shelf business.